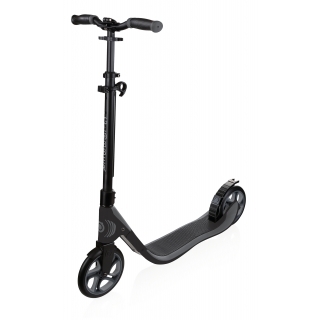 Globber ONE K ACTIVE BR folding scooter for adults - folding scooter for adults, kick & fold system, scooter with handbrake, wide & curved handlebars, supports up to 100kg. 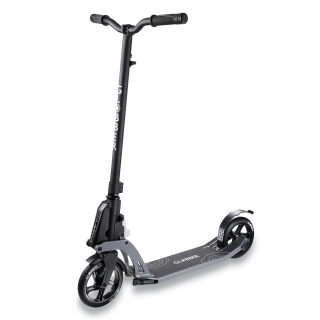 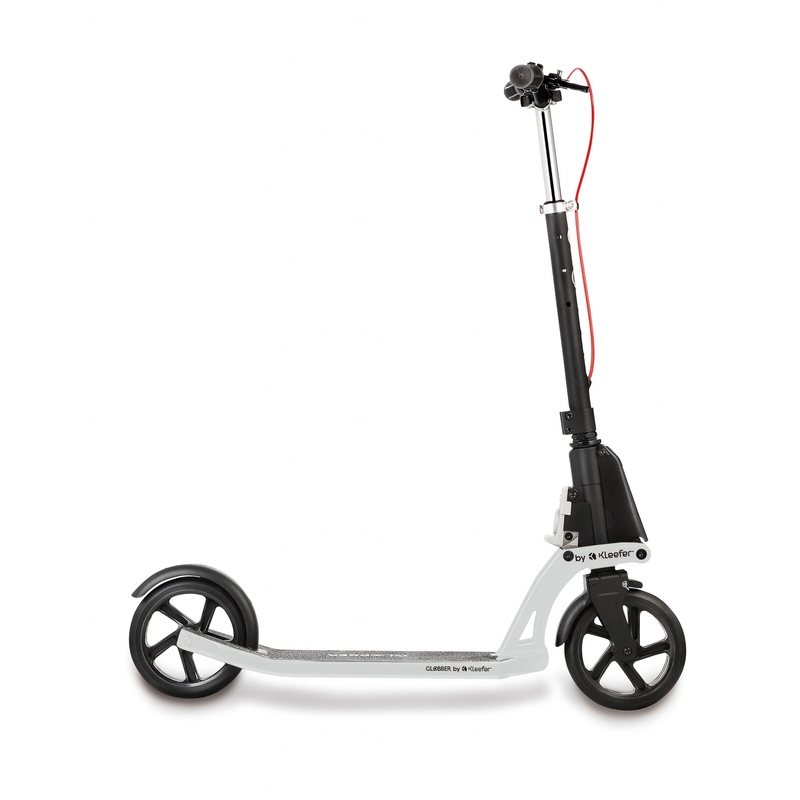 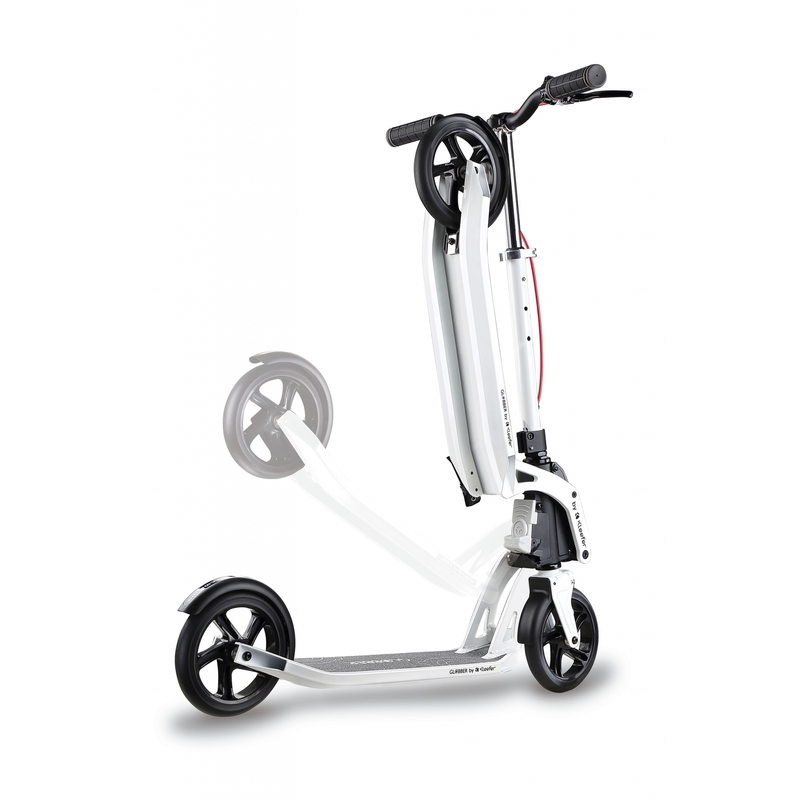 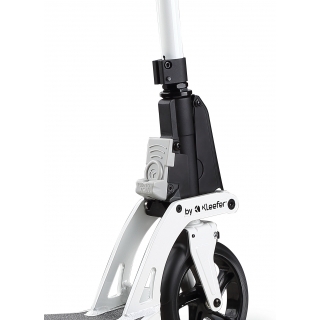 2-wheel scooter for adults with Kleefer’s 1” sec kick collapsing system. Piston-assisted fold up scooter, so the deck automatically lifts. 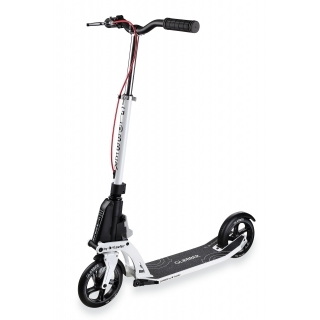 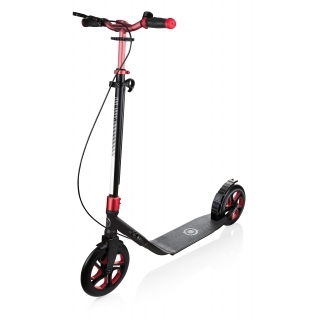 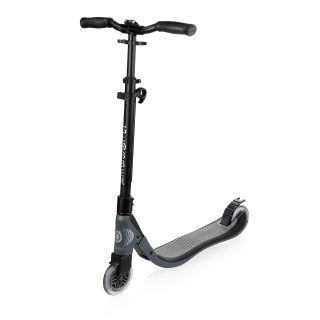 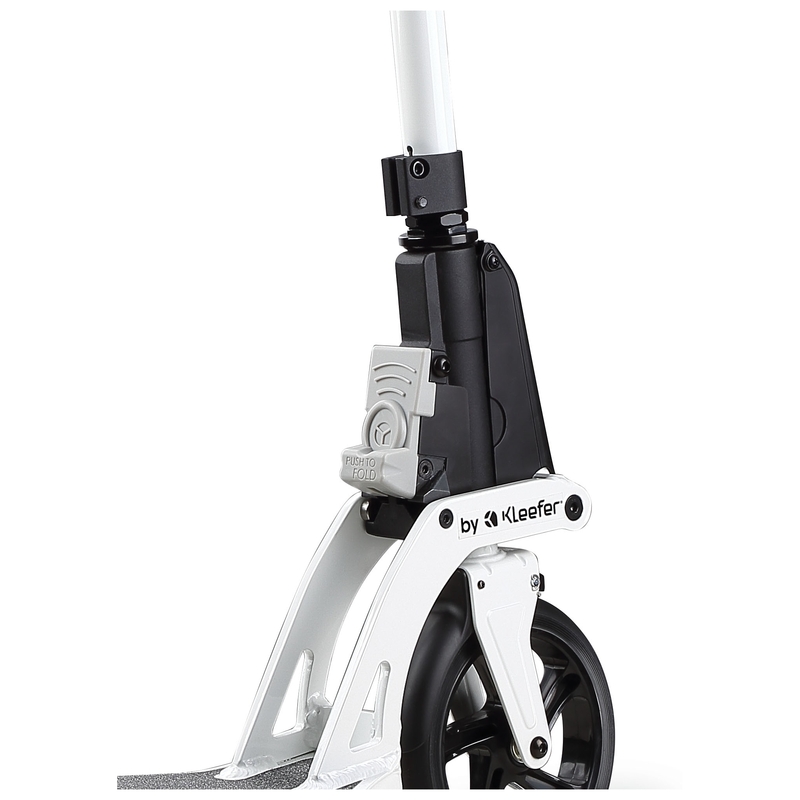 3-height adjustable scooter with handbrake, aluminium T-bar & TPR grips.